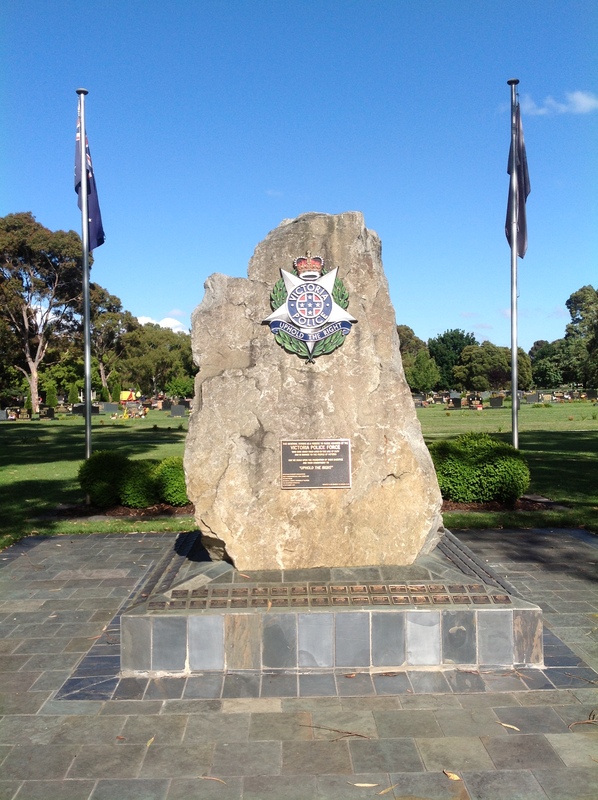 Event location: Coolart Rd & Eramosa Rd, Somverville, Vic. 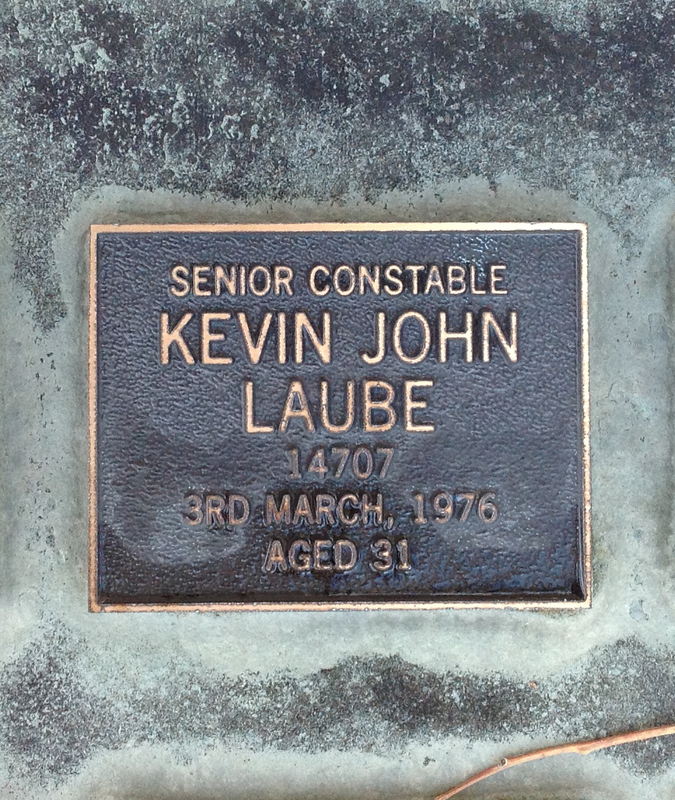 On the afternoon of Wednesday, 3 March 1976, about 4.50pm, when Sen Const Laube was performing a motorcycle patrol north along Coolart Road, Somerville, and collided with a car which had pulled out into his path from Eramosa Road. Sadly, he received fatal injuries and died at the accident scene. He was 31. 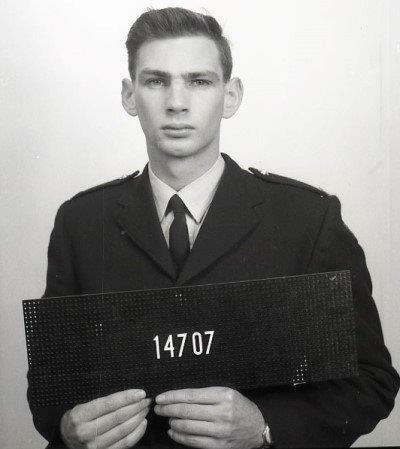 Sen Const Laube joined Victoria Police on 21 February, 1964 and worked at various police stations during his career including Bourke Street West, St Kilda and Mentone before transferring to the Mobile Traffic Section in 1972. He was survived by his wife Eve and son Steven.